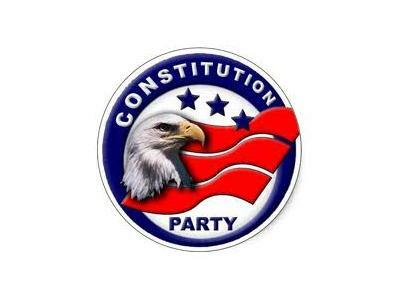 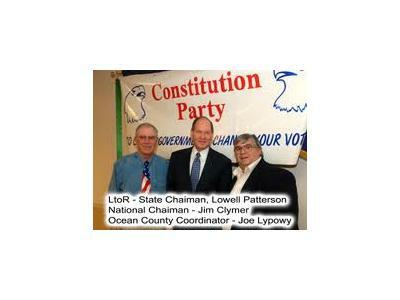 Tonight our panel has the priviledge to interview the Constitution Party's Vice Presidential Candidate Jim Clymer. 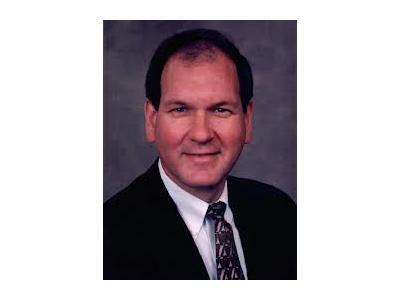 The Honorable Mr. Clymer will address the same topics and questions the Democrat Vice Presidential Candidate and Republican Candidate faced in their October 11th Debate. 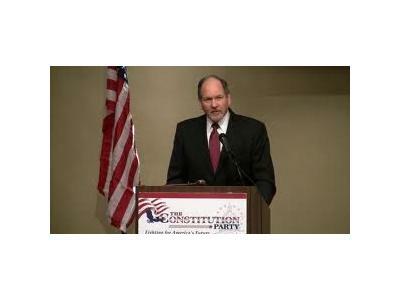 Hear how the Constitution would be used to solve the key issues of this Country.